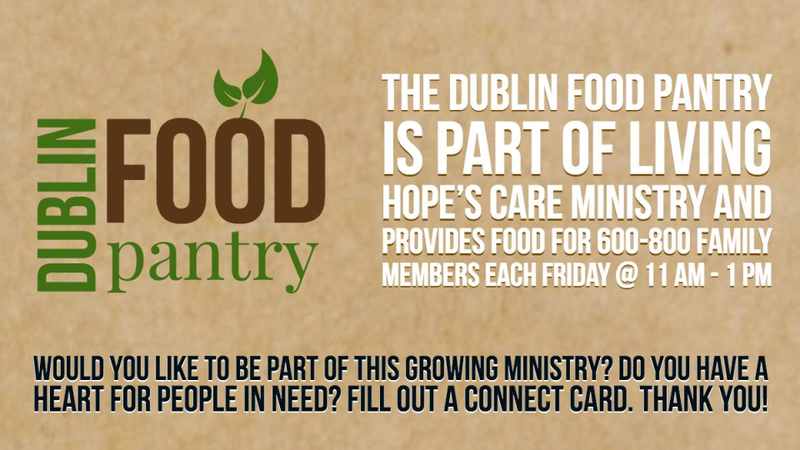 Our Care Ministry exists to fulfill the mission of Living Hope Community Church by ministering to the spiritual, emotional and tangible needs of the congregation and community. People matter to God and everyone encounters problems that hinder financial, emotional or spiritual growth. This care application will help provide assessment and referral to appropriate community sources of help. We have an Eligibility Criteria by which we provide care over a 12-month period. By filling out this information you are affirming that the information is true and giving permission to Living Hope to contact anyone listed below for verification and to others for necessary help.